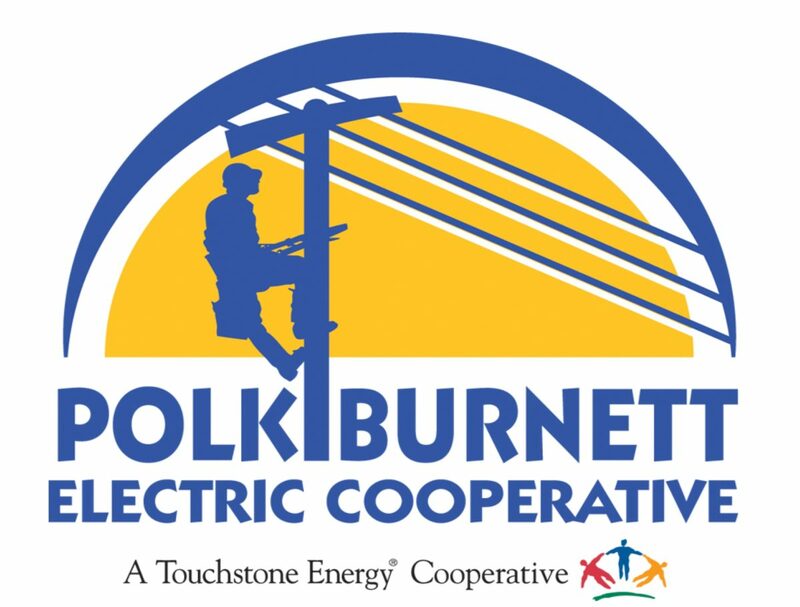 Polk-Burnett Electric Cooperative, founded in 1938, is an electric cooperative primarily serving Polk and Burnett counties in northwestern Wisconsin. They have approximately 60 staff members and serve roughly 20,000 members. Before working with Survey & Ballot Systems (SBS), Polk-Burnett handled the election process internally through a process that consisted of only paper ballots. For years, the standard process was for our staff to draft and format ballots, send them to Dairyland Power Cooperative for printing on three different colors of paper, representing the three districts that were up for election, and mail to members, who would return them to the co-op’s lawyer for tabulation. The tabulation process took anywhere from 8-10 hours of counting ballots from different districts and then double- and triple-checking for accuracy. While the tabulation process never directly involved our cooperative staff, the preparation for the vote required involvement from several employees to draft ballots and get bios ready. Another challenge with the process was that many ballots were required to go uncounted because they were unsigned – a problem we knew could be resolved with a simplified voting process. As years went on of our existing election process, we decided to push for a more modern solution. One hurdle to this was Wisconsin state statutes regarding electronic voting that needed to be changed, which Polk-Burnett took a lead role in getting language drafted. We were the co-op that introduced legislation to allow electronic voting among Wisconsin electric cooperatives. This enabled us to bring our members the modernized voting ability we felt they needed. Once these statutes were adjusted, the process of moving voting online could begin. Working with SBS was easy – even the transition of voting methods in the first year was seamless. A major advantage to the process change is fewer staff members involved (down to basically one or two), saving us time and allowing our employees to focus on other tasks. The ability to reduce our workload while staying confident in the security and integrity of the election was very important to us. One other added convenience that SBS was able to bring to the table was single sign on voting through our SmartHub® member portal. This allowed our members to vote right on the same page that they pay their bills or check their usage. The feedback we received from our members on these changes were great, with many commenting that it was very easy to use and it is “about time” for options like this. We anticipate that as members grow more and more accustomed to these new voting methods, we will see a continual rise in participation rates and member involvement.